What small dogs lack in size, they make up for in energy! Small breed dogs have special nutritional needs. 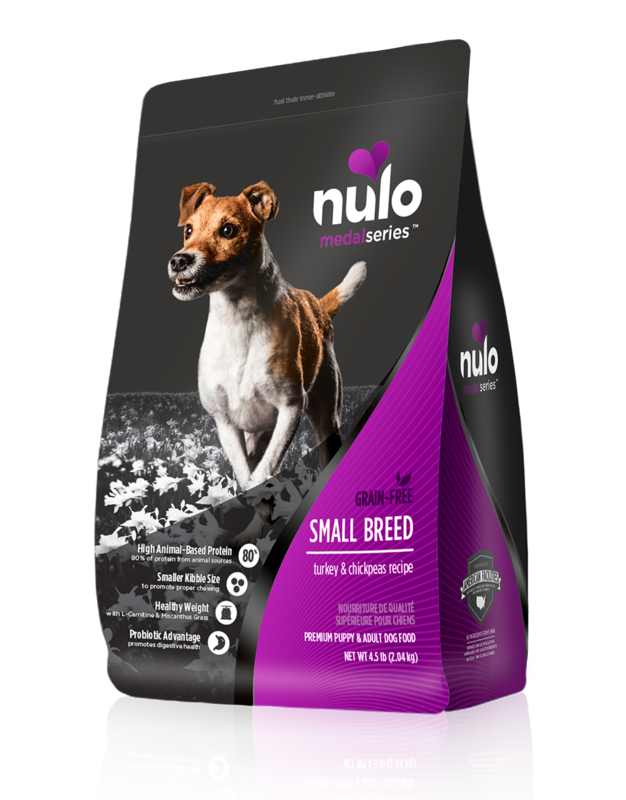 Our health-conscious small breed recipe provides staying power and is formulated to support a small breed dog’s higher metabolism. 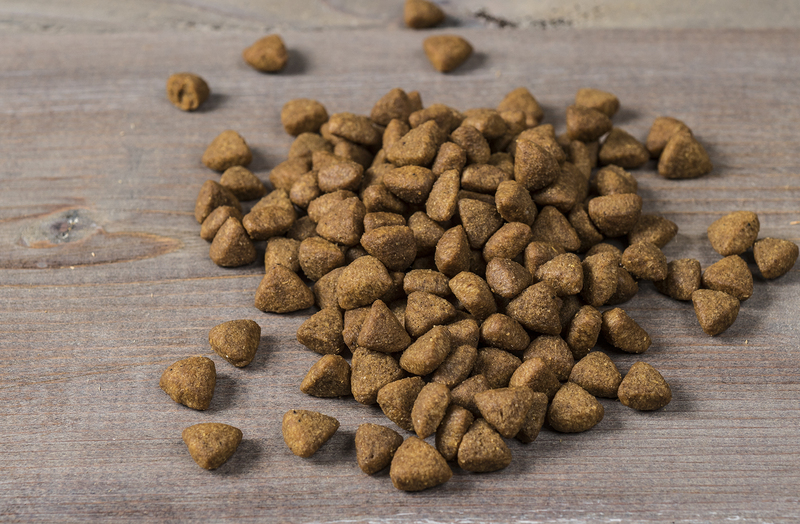 With 80% of protein coming from real meat like turkey, salmon meal, and lamb meal, your small dog is sure to get the nutrition he deserves. 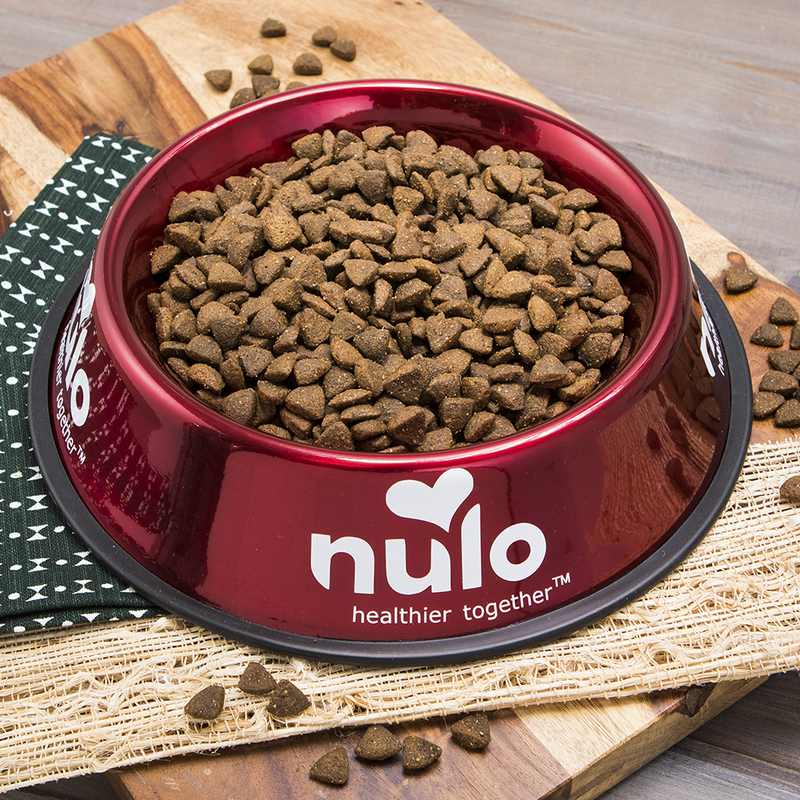 Made in an extra small kibble size designed to deliver a taste and texture that your small dog will love. Compare any Nulo MedalSeries recipe against the brand you’re currently feeding your little athlete. Deboned Turkey, Turkey Meal, Salmon Meal, Sweet Potatoes, Chickpeas, Chicken Fat (preserved with Mixed Tocopherols & Citric Acid), Green Lentils, Miscanthus Grass, Lamb Meal, Ground Flaxseed, Natural Turkey Flavor, Potassium Chloride, Dried Chicory Root, Salt, Dried Apples, Dried Carrots, Dried Tomatoes, Calcium Carbonate, L-Carnitine, Vitamin E Supplement, Dried Blueberries, Sweet Fennel, Dandelion, Chamomile, Zinc Methionine, Zinc Sulfate, L-Ascorbyl-2-Polyphosphate (source of Vitamin C), Iron Proteinate, Niacin Supplement, Ferrous Sulfate, Choline Chloride, Copper Proteinate, Copper Sulfate, Vitamin A Supplement, Manganese Proteinate, Thiamine Mononitrate, Calcium Pantothenate, Riboflavin Supplement, Pyridoxine Hydrochloride, Manganous Oxide, Biotin, Dried Bacillus coagulans Fermentation Product, Vitamin B12 Supplement, Vitamin D3 Supplement, Folic Acid, Sodium Selenite, Calcium Iodate, Rosemary Extract. MedalSeries Small Breed Turkey & Chickpeas Recipe is formulated to meet the nutritional levels established by the AAFCO dog food nutrient profiles for all life stages, except for growth of large size dogs (70 lb. or more as an adult).